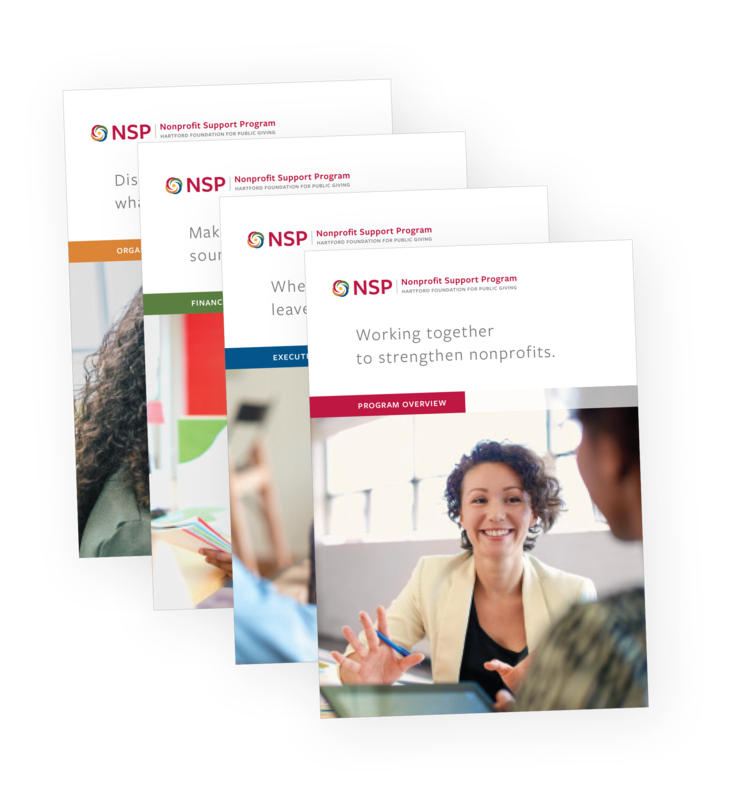 As a nonprofit professional, you have ambitions for your organization, as well as some obstacles to overcome—That’s why we have compiled resources to help you learn, troubleshoot, and seek out support. 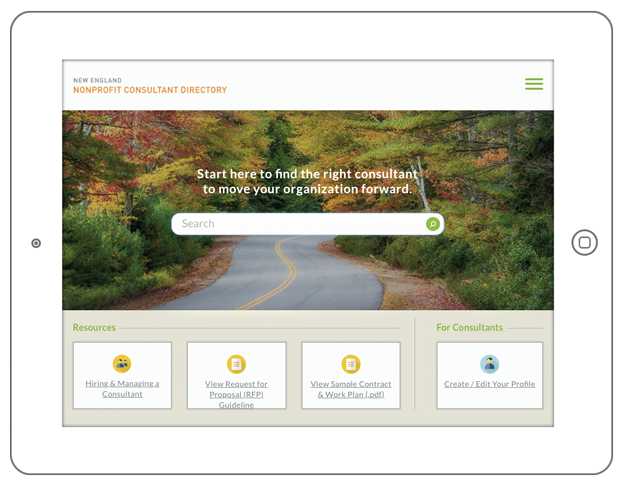 In each knowledge category, we have identified resources offered by the Nonprofit Support Program as well as others. We encourage you to explore the range of programs, learning opportunities, and grants that we offer, and invite you to contact our team to discuss your organization’s needs and ambitions.